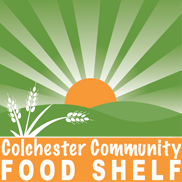 The food shelf has had the opportunity to help thousands of Colchester residents over the years. Below you will find statistics dating back to 2011. The first table includes the total number of individuals served, and the second table includes the total number of households served.